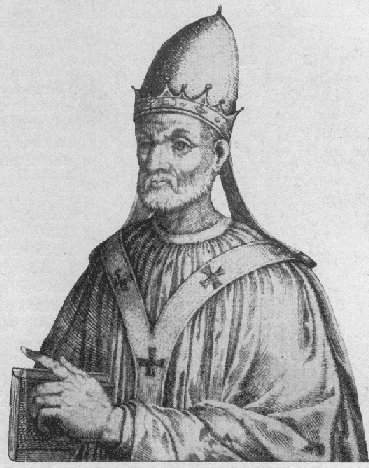 Pope Honorius IV. Photo by PHGCOM. Born at Rome about 1210; died at Rome, 3 April, 1287. He belonged to the rich and influential family of the Savelli and was a grandnephew of Honorius III. Very little is known of his life before he ascended the papal throne. He studied at the University of Paris, during which time he held a prebend and a canonry at the cathedral of Châlons-sur-Marne. Later he obtained the benefice of rector at the church of Berton, in the Diocese of Norwich. In 1261 he was created Cardinal-Deacon of Santa Maria in Cosmedin by Martin IV, who also appointed him papal prefect in Tuscany and captain of the papal army. By order of Clement IV he and three other cardinals invested Charles of Anjou as King of Sicily at Rome on 28 July, 1265. 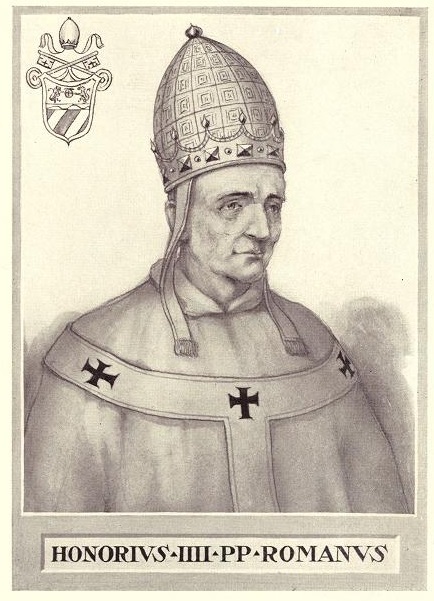 He was one of the six cardinals who elected Gregory X by compromise at Viterbo on 1 Sept., 1271. In 1274 he accompanied Gregory X to the Fourteenth General Council at Lyons, and in July, 1276, he was one of the three cardinals whom Adrian V sent to Viterbo with instructions to treat with King Rudolf I of Hapsburg concerning his imperial coronation at Rome and his future relations towards Charles of Anjou, King of Sicily. The death of Adrian V in the following month rendered fruitless the negotiations with Rudolf. Nothing further is known of the cardinal’s doings until, nine years later, he was elected pope. Sicilian affairs required the immediate attention of the pope. By throwing off the rule of Charles of Anjou and taking Pedro III of Aragon as their king without the consent and approval of the pope, the Sicilians had practically denied his suzerainty over Sicily. The awful massacre of 31 March, 1282, known as the Sicilian Vespers, had precluded every possibility of coming to an amicable understanding with Martin IV, a Frenchman who owed the tiara to Charles of Anjou. Pope Martin demanded unconditional submission to Charles of Anjou and the Apostolic See and, when this was refused, put Sicily and Pedro III under the ban, deprived Pedro of the Kingdom of Aragon, and gave it to Charles of Valois, the son of King Philip III of France. He, moreover, assisted Charles of Anjou in his attempts to recover Sicily by force of arms. The Sicilians not only repulsed the attacks of Charles of Anjou but also captured his son Charles of Salerno. On 6 January, 1285, Charles of Anjou died, leaving his captive son Charles of Salerno as his natural successor. Such were the conditions in Sicily when Honorius IV ascended the papal throne. The Sicilians cherished the hope that the new pontiff would take a different stand from that of his predecessor in the Sicilian question, but their hopes were only partly realized. He was indeed less impulsive and more peaceably inclined than Martin IV, but he did not renounce the claims of the Church and of the House of Anjou upon the Sicilian crown. Neither did he set aside the severe ecclesiastical punishments imposed upon Sicily or restore to Pedro III the Kingdom of Aragon which Martin IV had transferred to Charles of Valois. On the other hand, he did not approve of the tyrannical government to which the Sicilians had been subject under Charles of Anjou. This is evident from his wise legislation as embodied in his constitution of 17 September, 1285 (“Constitutio super ordinatione regni Siciliae” in “Bullarium Romanum”, Turin, IV, 70-80). In this constitution he inculcates that no government can prosper which is not founded on justice and peace, and he passes forty-five ordinances intended chiefly to protect the people of Sicily against their king and his officials. In case of any violation of these ordinances by the king or his officials, the people were free to appeal to the Apostolic See for redress. The king, moreover, was bound to observe the ordinances contained in this constitution under pain of excommunication. 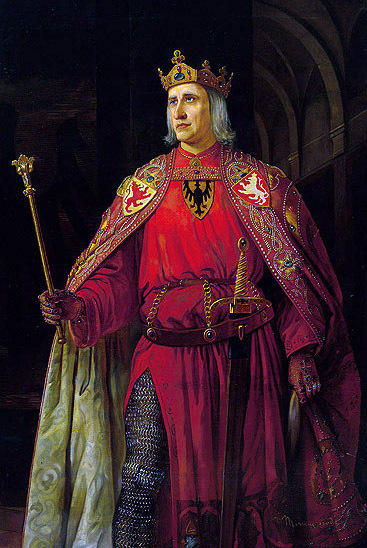 Martin IV had allowed King Philip III of France to tax the clergy in France, and in a few dioceses of Germany, one-tenth of their revenues for the space of four years. The money thus collected was to be used for waging war against Pedro III with the purpose of conquering Aragon for Charles of Valois. 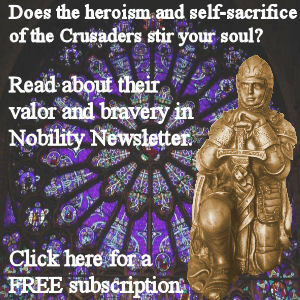 Honorius IV approved this action of his predecessor. When Edward I of England requested him to use his influence to put an end to the war, he answered that Pedro III deserved to be punished and that Philip III should not be kept from reaping the fruits of a war which he had undertaken in the service and at the instance of the Church. The death of Pedro III on 11 November, 1285, somewhat changed the Sicilian situation. His two sons Alfonso and James succeeded him, the former as King of Aragon, the latter as King of Sicily. Honorius IV, of course, acknowledged neither the one nor the other. On 11 April, 1286, he solemnly excommunicated King James of Sicily and the bishops who had taken part in his coronation at Palermo on 2 February, 1286; but neither the king nor the bishops concerned themselves about the excommunication. King James II of Aragon, also called King of Sicily. The king even sent a hostile fleet to the Roman coast and destroyed the city of Astura by fire. Charles of Salerno, the lawful King of Sicily, who was still held captive by the Sicilians, finally grew tired of his long captivity and signed a contract on 27 February, 1287, in which he renounced his claims to the Kingdom of Sicily in favour of James of Aragon and his heirs. Honorius IV, however, who was asked for his approval, refused to listen to such an unprincipled act, which surrendered the rights of the Church and of the House of Anjou to refractory rebels. He declared the contract invalid and forbade all similar agreements for the future. 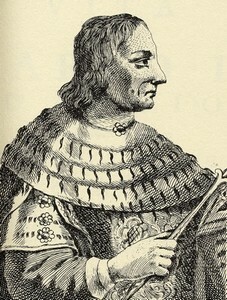 While Honorius IV was inexorable in the stand he had taken towards Sicily and its self-imposed king, his relations towards Alfonso of Aragon became less hostile. 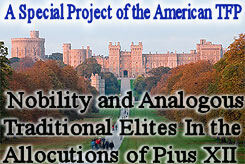 Through the efforts of King Edward I of England, negotiations for peace were begun by Honorius IV and King Alfonso. The pope, however, did not live long enough to complete these negotiations, which finally resulted in a peaceful settlement of the Aragonese as well as the Sicilian question. 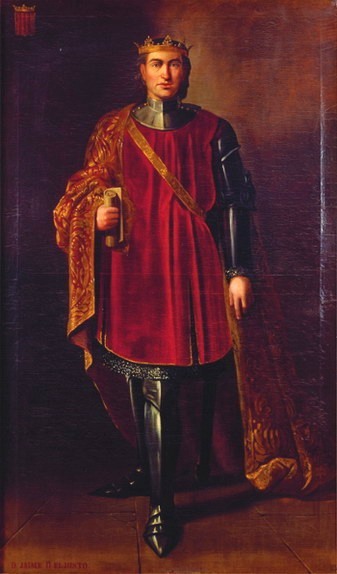 Charles of Salerno, also called Charles II of Naples. The relations between Honorius IV and the German King Rudolf of Hapsburg were most cordial. The negotiations for Rudolf’s imperial coronation which had been begun during the pontificate of Adrian V (1276) and continued during that of Nicholas III (1277-1280) were entirely suspended during the pontificate of Martin IV (1281-1285) who had little love for the Germans. Immediately upon the accession of Honorius IV these negotiations were resumed and the feast of the Purification of the Blessed Virgin, 2 February, 1287, was determined as the day on which Rudolf should be crowned emperor in the Basilica of St. Peter at Rome. The pope requested the German prelates to contribute a share of their revenues to cover the expenses of his journey to Rome. 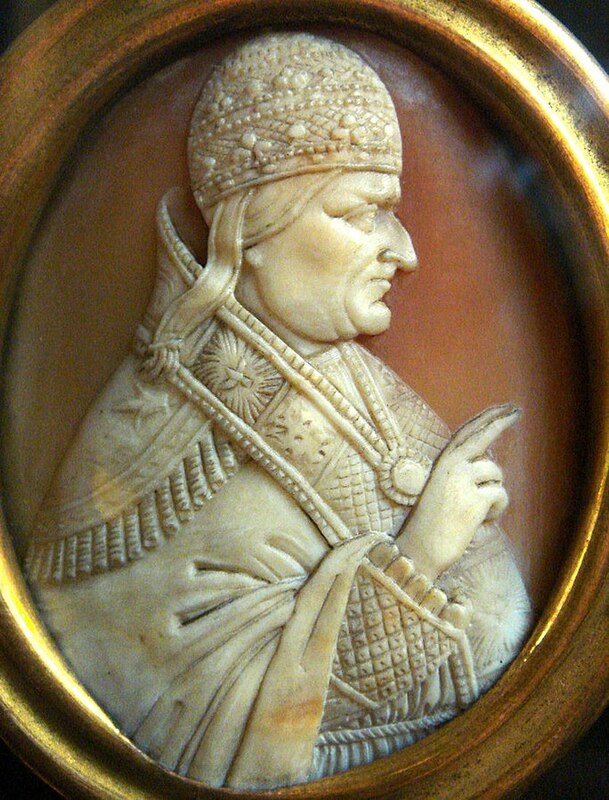 He even sent Cardinal John of Tusculum, the only one who received the purple during the pontificate of Honorius, as legate to Germany, Sweden, Russia, and the other countries of the north to hasten the king’s Italian expedition, but Rudolf’s war with Count Eberhard of Wurtemberg and other dissensions in Germany prevented his departure. The same legate presided at the national council of Würzburg, which began its sessions on 16 March, 1287. The decrees which were passed at this council are practically the same as those of the general council of Lyons in 1274. 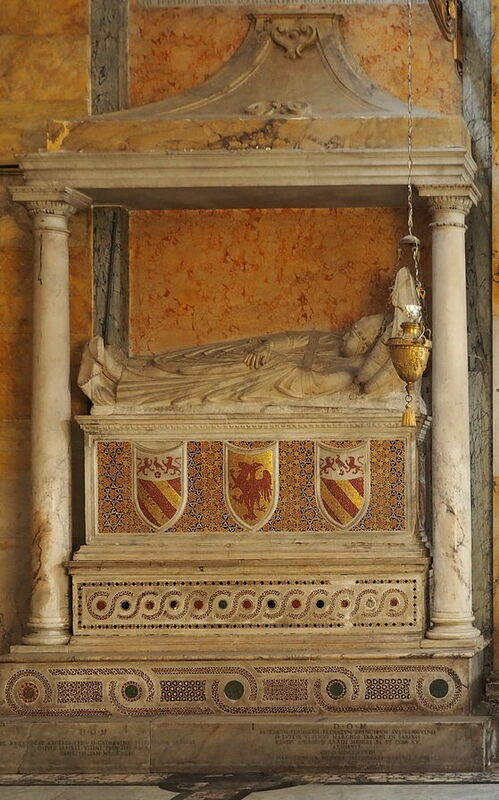 The tomb of Pope Honorius IV in the church of Santa Maria in Aracoeli, Rome. Photo by Peter1936F. PROU, Les Registres d’Honorius IV, recueil des bulles de ce pape, publiees ou analysees d’apres le manuscrit original des archives du Vatican (Paris, 1887-89); PAWLICKI, Papst Honorius IV., eine Monographie (Munster, 1896); REDLICH, Regesta Imperii, Die Regesten des Kaiserreichs unter Rudolph, Adolph, Albrecht, Heinrich VII. 1273-1313 (Innsbruck, 1898).